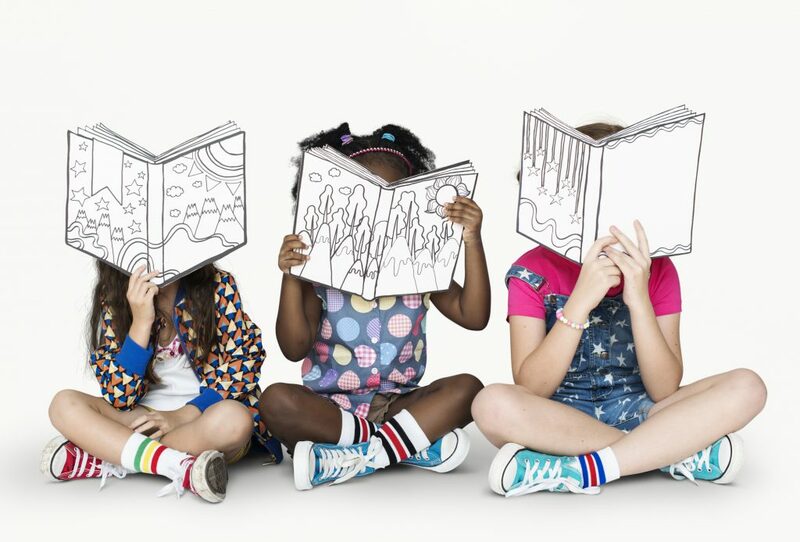 International Children’s Book Day happens every year on on April 2. This special day also celebrates Hans Christian Andersen’s birthday. He wrote many fairy tales you might be familiar with, including The Princess and the Pea, The Ugly Duckling and The Little Mermaid. To celebrate International Children’s Book Day, be sure to read your favourite bedtime story with someone you love or dream up your own fairy tale!